1. 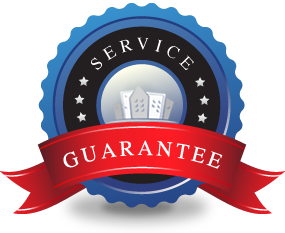 Guaranteed the completion of your clients property sales. 2. Generous commissions as well as allowing your own services to progress. 3. A managed solution where our team handles all the work. 4. We invest with our own funds, no middleman or third party investors. 5. Part exchange experts with over 1000 property deals completed. 6. 26 Years of experience with over £70M worth of property value transacted. Buy Investment Properties will guarantee the sale completion, dictated by your client giving them complete flexibility, peace of mind and certainty with no risk of falling though. © Copyright 2008-2014 Buy Investment Properties Ltd. All Rights Reserved.